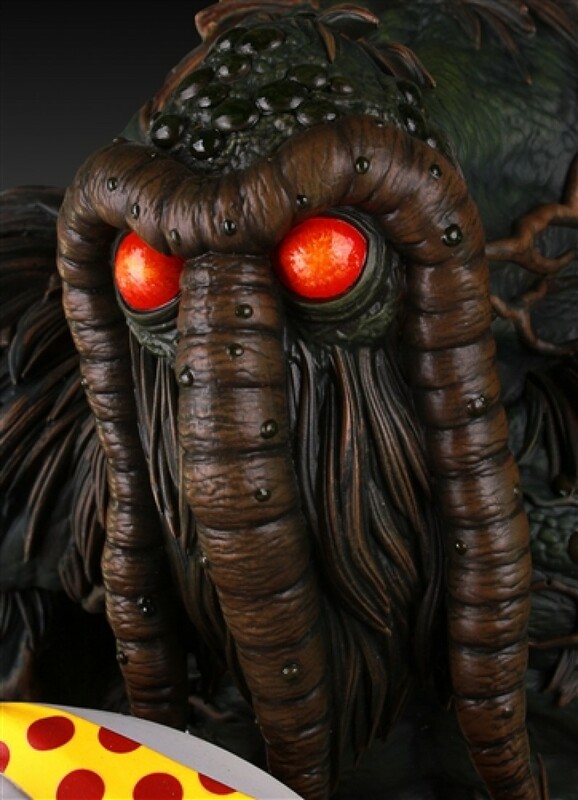 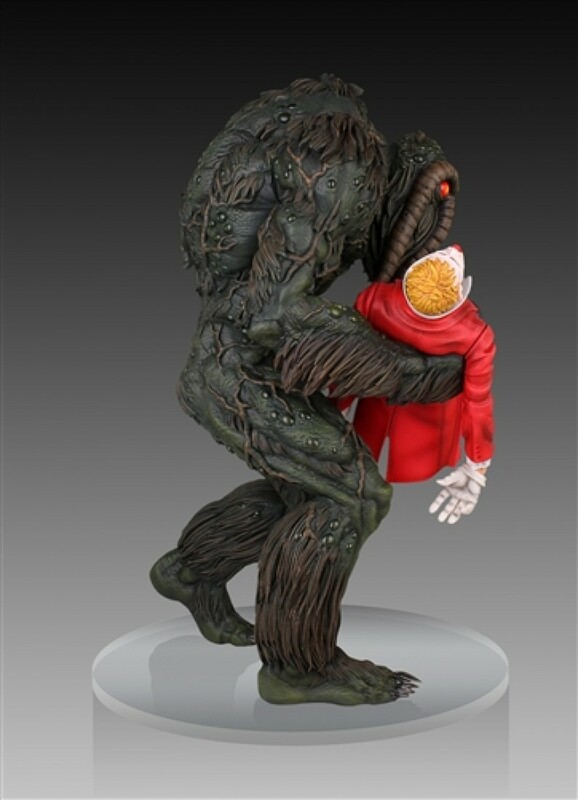 Click Here to Order the Man-Thing Statue from Gentle Giant! 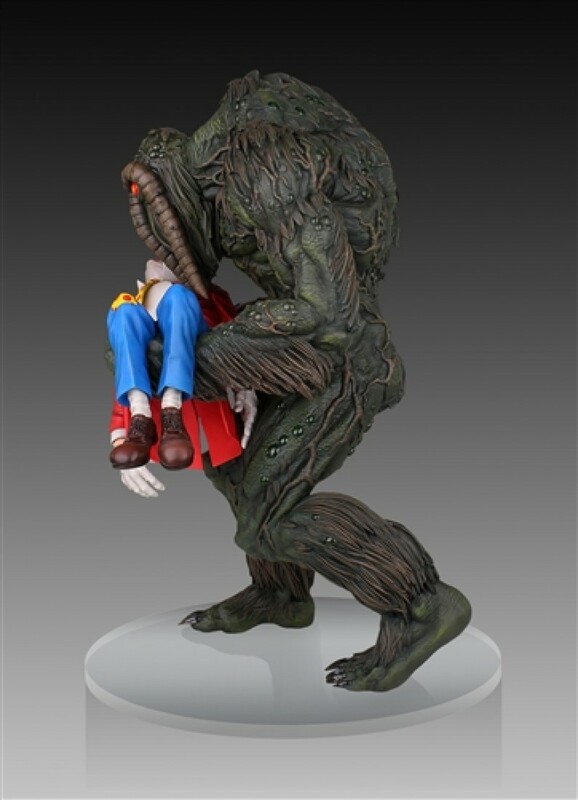 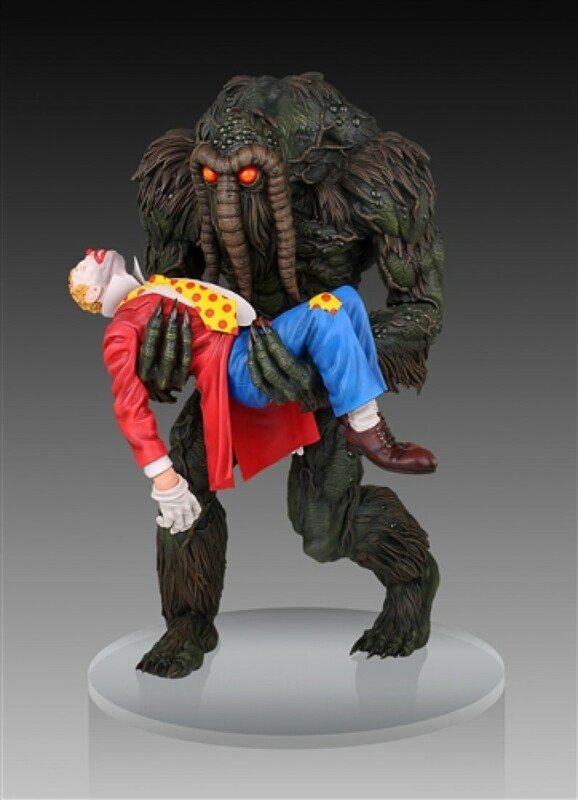 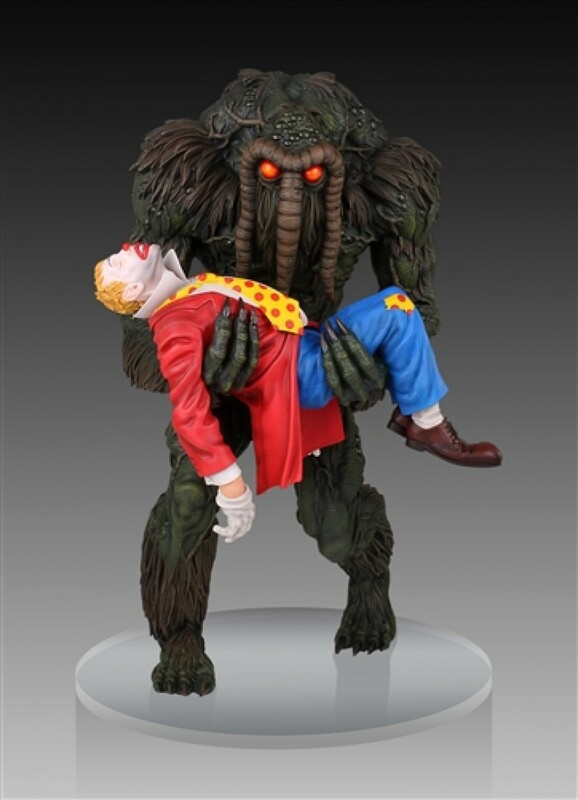 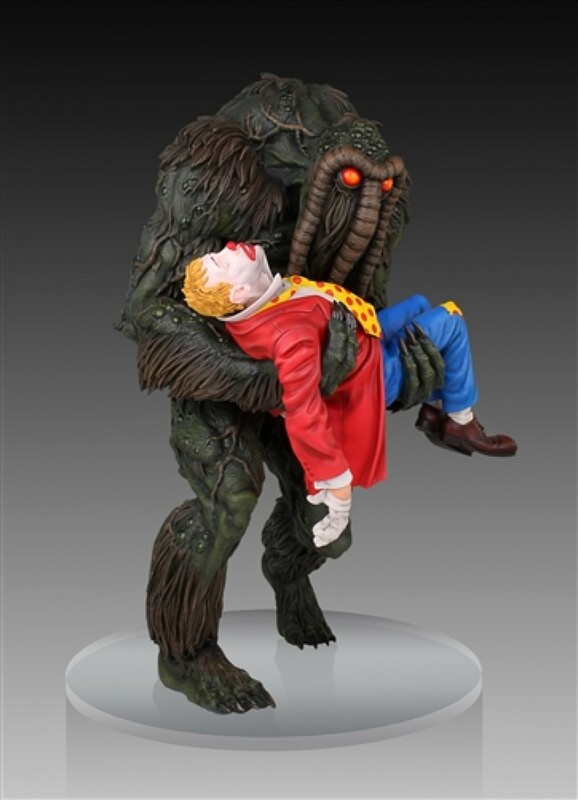 Inspired by the cover of Man-Thing #5, "The Night of the Laughing Dead", this statue brings to three dimensions the cover illustration by the legendary Mike Ploog. 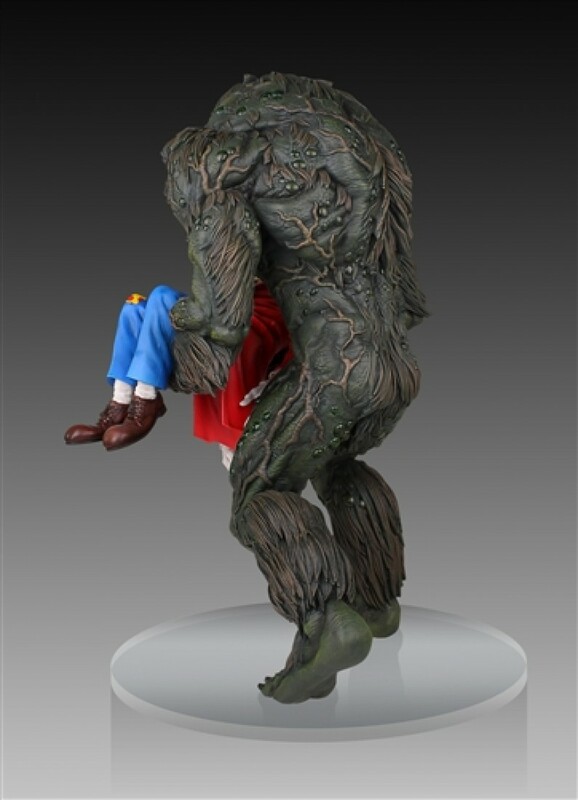 Ted Sallis was a biochemist that tried to recreate the super soldier serum that created Captain America. 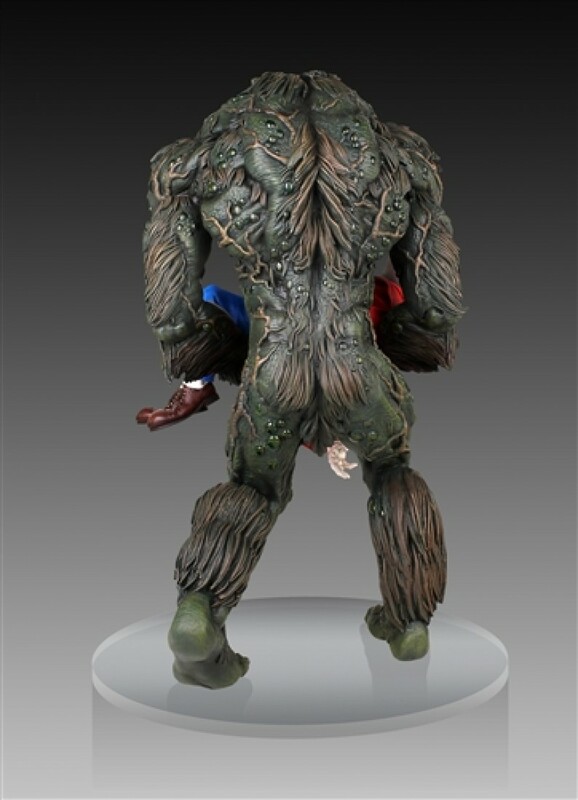 When A.I.M. 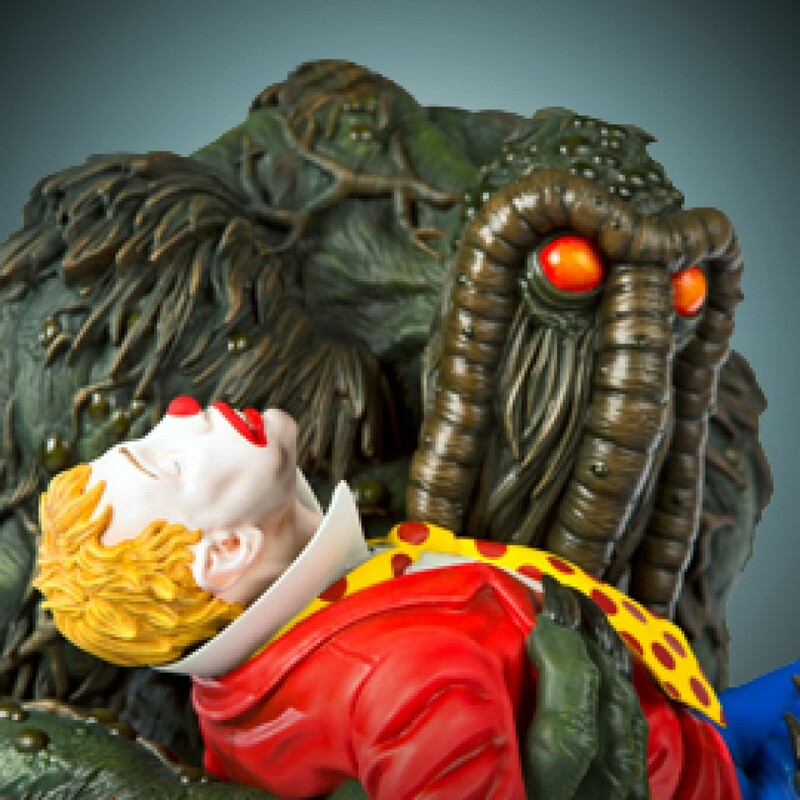 scientists try to steal his formula, he injects himself with it and tries to escape. 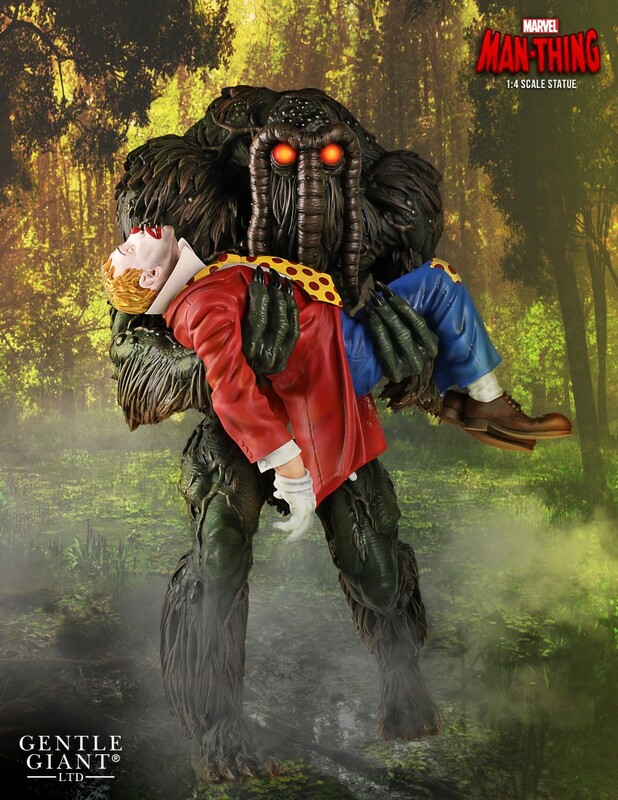 He crashes his car into the bog of a swamp, and soon emerges as the monstrous Man-Thing! 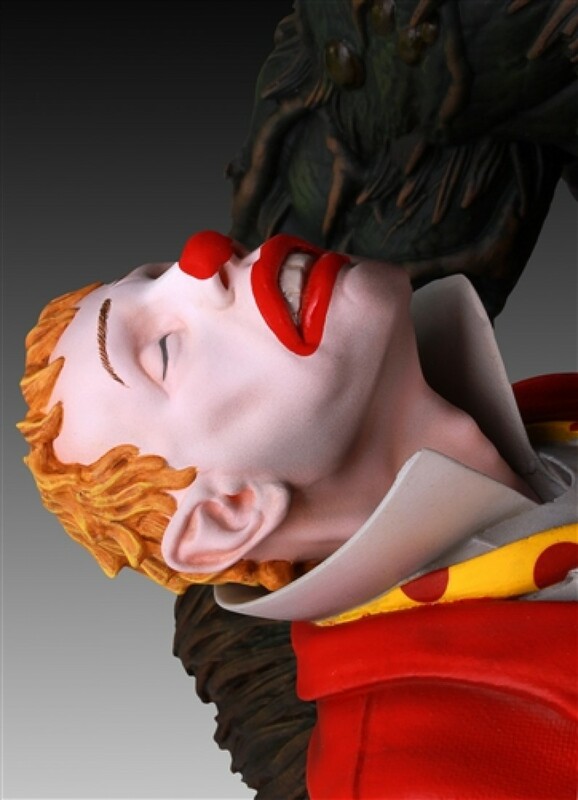 This piece measures H 19.75" W 12" D 11" with a 14" diameter round base.